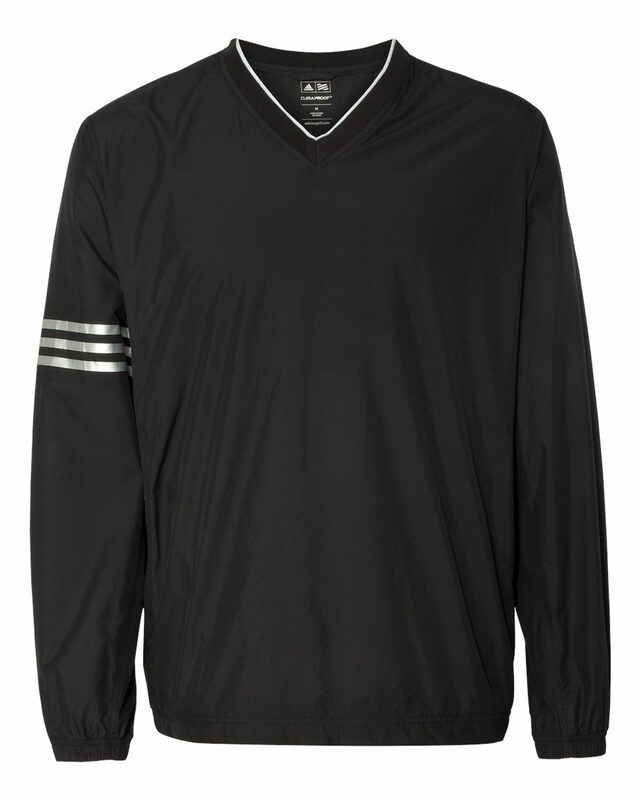 Adidas A213 sport shirt is a great choice for outdoor events in the summer as well as sporting events and employee gifts. 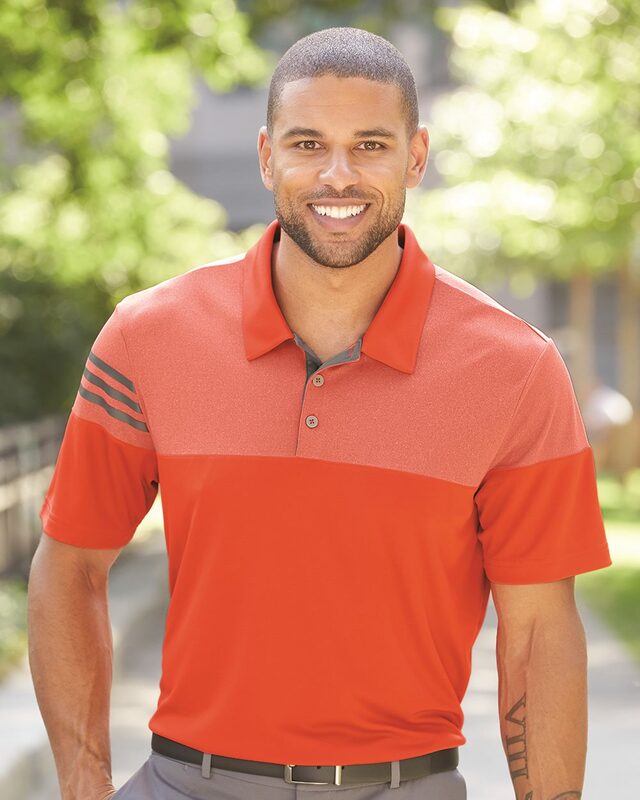 This performance polo is perfect for the entire team. 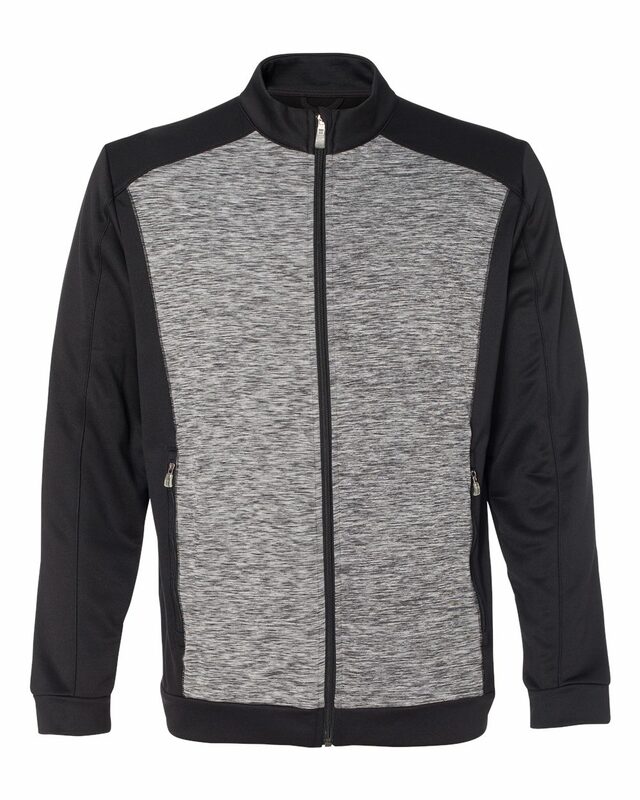 Performance polyester dries quickly and stands up to fading, shrinking and wrinkling. 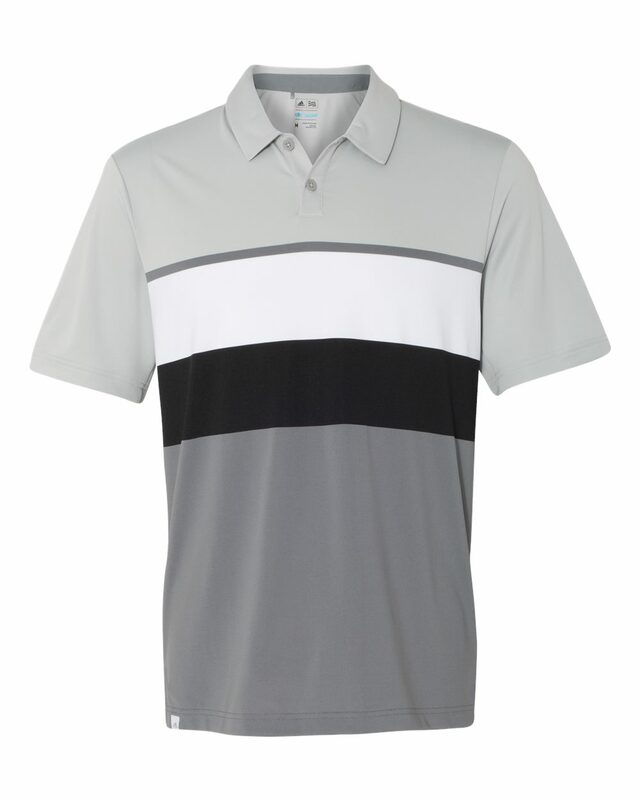 Apparel Machine has a large selection of Adidas golf shirts as well as Adidas pullovers for men and women. Try the popular Adidas A190. Every order is shipped directly to you at lowest prices. Embroidery and Screen printing services available.